I am very creative, I do not have a mental health problems. I have friends who are creative, who do not have mental health problems. The issue in fact is this, yes, creatives are different. Creative people are biologically different, they are less inclined to fear standing out, being different and creating unique work. But…this argument also stands: EVERYONE HAS THE ABILITY TO BE CREATIVE. Which would therefore mean…yes…WE ALSO ALL HAVE THE ABILITY TO HAVE A MENTAL ILLNESS – should circumstances push it upon us. The reason I wanted to write this is because I have close friends who are openly creative, and continue to struggle emotionally in this world. Society is not in a place in which it can support creative people, especially not creatives that are sensitive, which most are, because we are generally more passionate about helping to change the world we live in and help people. Work is generally monotonous and people are not employed for their creativity, or used within employment to generate ideas with their creativity. The situation is made worse when an individual has health problems and again society does not support the idea of working part-time too well. The creative individual is left feeling useless, unfulfilled and not understood – and this generally leads to depression, which gets labeled as “mental illness”, which only makes society support the individual EVEN LESS, and can easily lead to long term mental health problems. The solution? Creative people need to be supported and used more within society, they need to be able to freely express their creativity, and be employed by people who listen to their ideas. I think we all know how often that happens, and unfortunately I know the UK in particular in not supportive of creatives in the work place. They continue to struggle for work, get pushed beyond all limits when they are employed, and get shut down for thinking, creating and innovating. And what happens when that keeps happening to you? 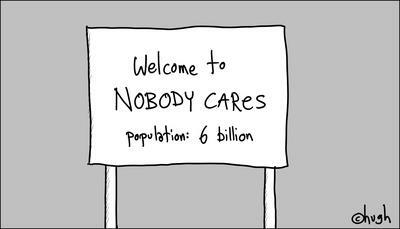 You feel depressed, useless, and give up. One of the reasons I set up Creatabot is because I see this pattern happening over and over again, and then the media print articles like this saying that creativity is linked with mental illness, and I have to admit, it makes me quite angry, because society cannot see that often these creative people have been pushed away for being “different” and for being “over sensitive”. The most hilarious part? Creativity is essential to exist, and to succeed. But funnily enough most of the decision makers in organisations continue to ignore this! 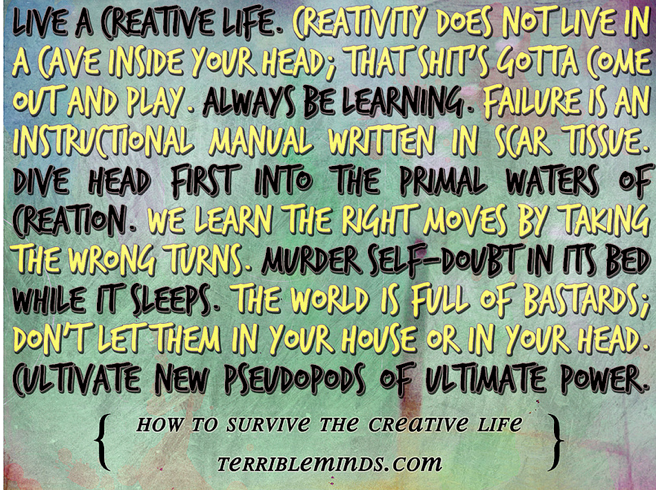 So my fellow creative people, before we all go crazy, I urge you to read the following and get the support you need to survive as a creative on the planet that is Earth, because we can make it a better place. 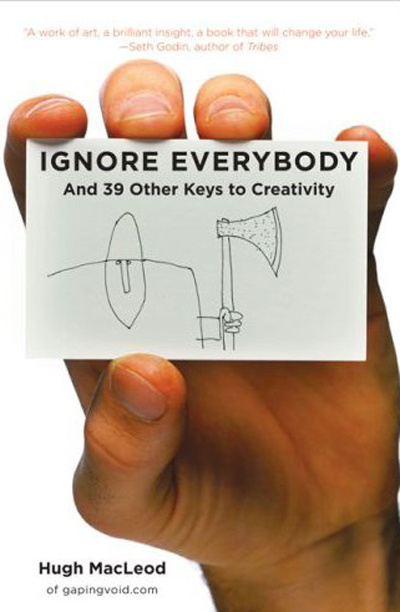 An awesome book that encourages creatives to keep being creative and not take any nonsense, by Hugh MacLeod. Based on the hit handmade zine THE ARTIST IN THE OFFICE is an inspirational, interactive book for any artist living in the real world. It encourages small acts of creativity and a simple shift of perspective to help readers bring their artistic selves into the workplace and thrive in all aspects of their lives. Readers are prompted to undertake a wide range of liberating activities, from the mundane to the sublime, that won’t put their nine to five job at risk. Creative people who spend no time at all with other creative people will start to feel profoundly alone. 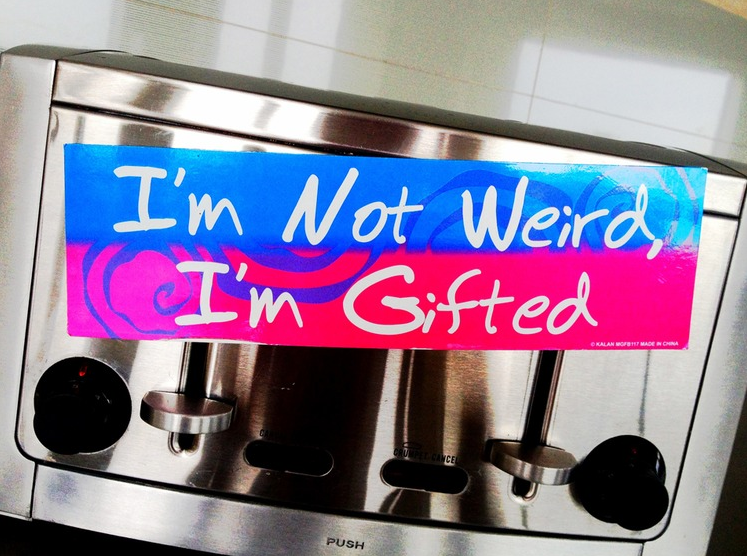 Connect with like-minded weirdos. Online. In-person. You are not a sad friendless little tugboat. Great post, so many perceptive observations. Pursuing a creative path can be fraught with difficulties and a lot tougher than people realise. Interesting article, but I am seriously beginning to hate the word, ‘creative’. Hi Barry, sorry to hear that, I just find it is less restrictive than the word “artist” or similar – and it is therefore not specific. Natasha – Enjoyed reading this particular story since quite a lot of my own work deals with the “disordered random thoughts of the schizophrenic”, Although that’s not altogether true since for the most part I’m controlled by my very quiet,and pragmatic alter ego! As an unrecognised artist it really is quite frustrating at times to view work fetching thousands and more, that’s quite obviously inferior such could be viewed at any primary school in the country. This is lavished with pretentious rhetoric to somehow validate something that simply isn’t there in the first place – “The Emperors New Clothes” springs to mind. You are left feeling intimidated and if you dare have the audacity to voice your disagreement over said piece, you are viewed as an uninitiated, uncultured philistine – not me though, I see through it all. Art critics and curators have a lot to answer for and earn little respect from this artist. Because they speak so eloquently with great diction and in an authoritative manner, it doesn’t necessarily make their opinion THE DEFINITIVE one. These parasites yield absolute power to make or break any artist with a review often casting aside the most talented artists to scrape a meagre existence, while they “earn” a very healthy living. All art is essentially subjective – It’s time to let the people make their own judgement and stop insulting everybodys intelligence! As you may guess, I’ve suffered rejection before as an artist but I’m not bitter!! I seem to have gone off on a rant here and strayed from the initial posting, No doubt there are decent art critics out there too, so to any art critics reading this I humbly offer my most sincere apologies NOT. I really liked your comment, and I think it was a reassuring comment for a lot of artists and creatives. Having recently had a run in about a local arts exhibition for which my piece was not selected….for which I had made the piece especially….and paid £15 just for entry…it can leave you feeling very empty! And I know this is the case for many others, and yes there are so many that take advantage! Like you say, everyone has to decide what they like for themselves, and that persons thoughts are important, as are our own – when it comes to art and creativity no one can say what is and isn’t creative! Maybe you should write a nice article for us David! There are two ingredients to becoming a successful artist: talent and marketing, of which marketing is the most important. Important that is, if you want your work to sell. I have been recommended to enter such Exhibitions in recent years but I decline to enter these “competitions” where your work is submitted to be judged or vetted by some no-mark(s) who as often as not don’t know their arts from their elbow. I’ve every confidence in my own work but forever lack faith in others viewing/feeling the same as I do, probably due to past rejections many years ago that left me utterly disillusioned – so much so I quit painting altogether for 12 years! I’m not sure time has healed those “wounds”,entirely but any resentment that remains I now channel into a positive reaction while stubbornly sticking to my guns. Barry – You are right. It shouldn’t be but the fact remains. I’ve long accepted I’ll never have any real success because of this – I can not and I will not do “all the spiel” that unfortunately is the biggest part of becoming a successful artist. . 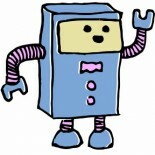 This entry was posted on 24/10/2012 by Creatabot in Editorials and tagged art, art in Kent, art in South East, art news, art news Kent, art zine, artist, craft, crafts, creatabot, Creatabot zine, creatarbot, creatbot, createbot, creative, creative Kent, creative magazine, creative South East, creative website, creative webzine, creative zine, creativity, creativity and depression, creativity and mental illness, creativity in Kent, creatorbot, Gallery, help creatives, help for artists, High MacLeod, how to survive being creative, indie, indie art, indie magazine, indie zine, Inspiration, Medway, mental health problems, mental illness, news Kent Kent, online art magazine, online art magazine Kent, online art magazine UK, online creative, online creative magazine, online magazine, promote artists, South East, studio, support artists, support creatives, the arts in the South East, webzine, why creatives lose their mind, zine.